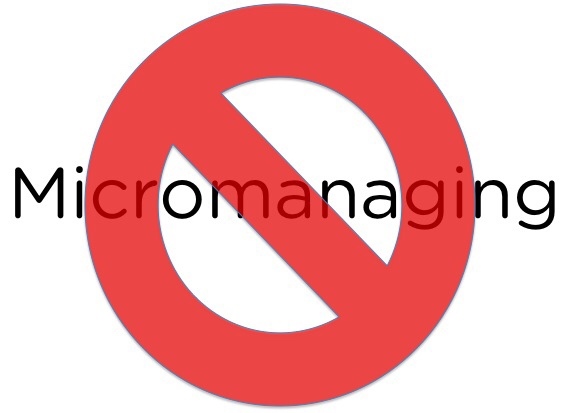 The message you convey to your team when you micromanage is that you don’t trust their work or judgment. It creates a devastating mudslide to employee disengagement, promoting a dysfunctional and inimical work environment. Disengaged employees put in their time each day, and —that’s it, nothing more.